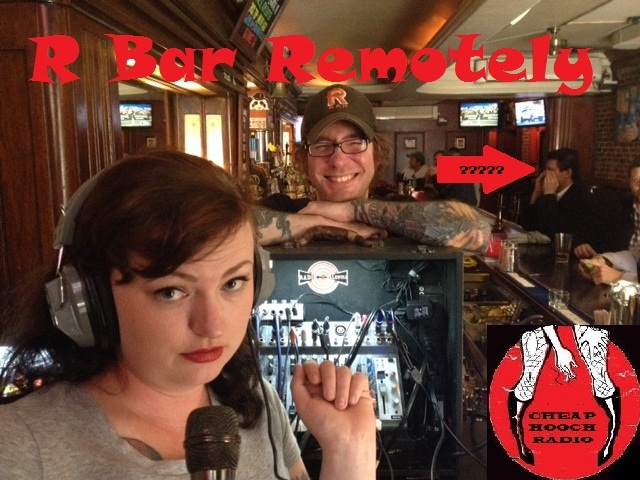 Cheap Hooch Presents: R Bar Remotely!! That's right, we're taking it to the streets! Don't miss this great episode of Cheap Hooch, we get to hang out with the awesome Eddy at the fabulous R Bar.